Embedding an additional security feature - Kavach in the smartphone is further going to build consumers’ confidence to transact digitally without the fear of losing banking information or money.Designed with latest technology, ‘K9 Kavach 4G’ is powered with finger touch sensors to secure not only banking and monetary transactions but also to offer complete safety of the device. This smartphone is equipped with features like locking device and applications, capturing images and smart finger touch dialling. It is a powerful device that promises to deliver the best in class specifications at a competitive MOP of INR 5290. The new offering from Karbonn will be targeted especially to that segment of consumers who are still averse to digital transactions owing to security concerns. Karbonn Mobiles is one of the leading Indian smartphone brand that offers a range of user-centric smart devices to compliment the evolving communication needs of a modern consumer. Committed to simplifying technology, Karbonn has made inroads in the market with a combination of affordable yet innovative devices. 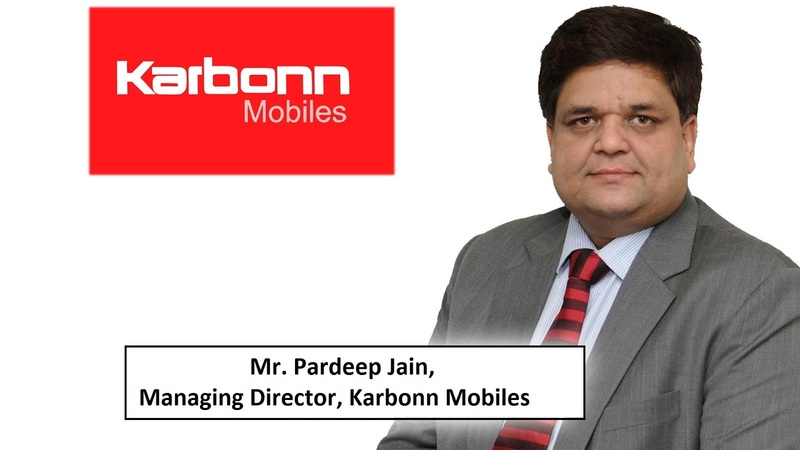 Karbonn has over 85,000+ retail partners and 900+ service centres across India to ensure effective after sales support to its growing consumer base. 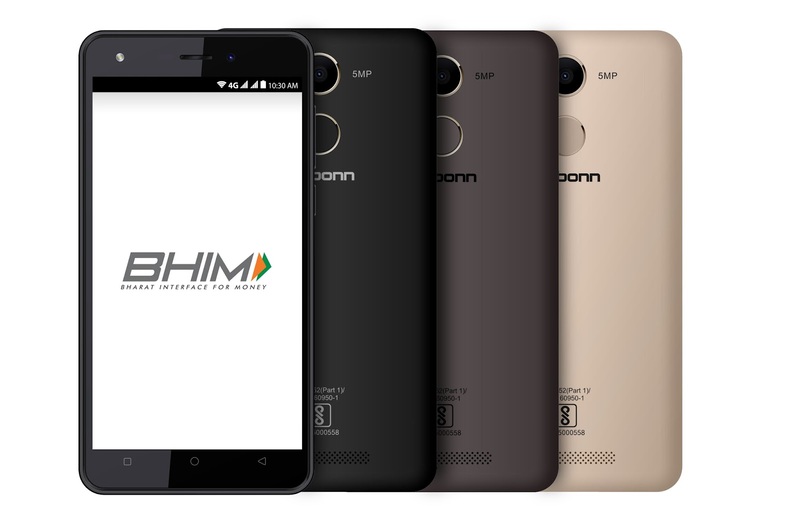 As per CMR’s India Annual Mobile Handset Market Review (2017), Karbonn has been positioned amongst the "Top 5 mobile phone brands in India”. Karbonn has also been a winner of the ‘Smartphone Brand with Focus on Local Languages’ in a survey conducted by TeleAnalysis. Internationally, Karbonn is present in 40 countries across Africa, South and Southeast Asia, CIS, Eastern Europe and Middle East. Karbonn has been recognized among the “Top 5 Most Trusted mobile brands” in India by ET Brand Equity Trust Report 2015. 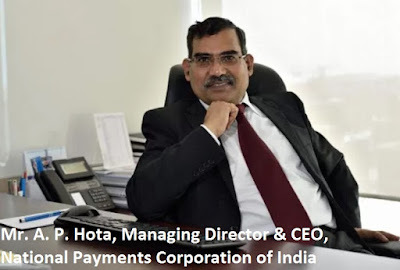 National Payments Corporation of India (NPCI) was set up in 2009 as the central infrastructure for various retail payment systems in India and was envisaged by the Reserve Bank of India (RBI) as the payment utility in the country. NPCI’s Bharat Interface for Money (BHIM) / Unified Payments Interface (UPI) is a smart mobile phone based app that allows simple, easy and quick payment transactions using UPI. One can easily make direct bank to bank payments instantly and collect money using Mobile number or Payment address. It is a unique payment solution which empowers an individual with immediate send and collect request. It uses an email like Virtual Payment Address (VPA)/ Mobile Number@upi /Account number & IFSC Code/Aadhaar Number as payment identifier for sending or collecting money instantly. BHIM application which is available in 12 languages.